Everyone has interest in different department and fields. Here our Uttar Pradesh Subordinate Service Selection Commission (UPSSSC) has released the notification of different post in the different department. Candidates who like to apply can apply in Online. UPSSSC has released a great opportunity for the youngsters to fulfil their dream in the various field. The details of the post have given below. Click the link and check. 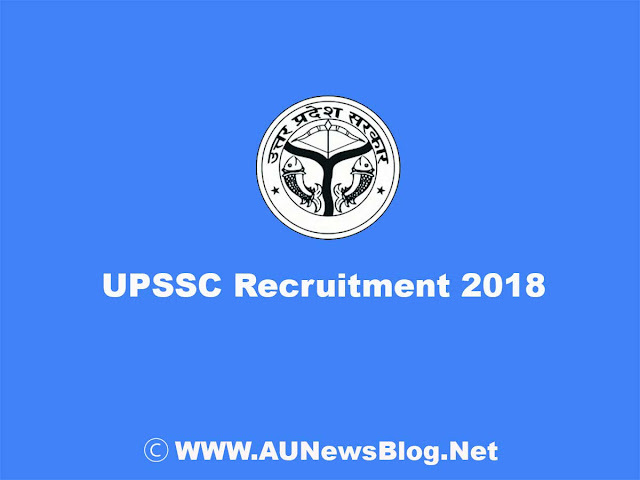 At the end of the December Month, 2018 Lekhpal Recruitment notification will be released by Uttar Pradesh Subordinate Service Selection Commission(UPSSSC). Candidates who are willing to apply for the post can apply in online. We provide the link to apply online. Click the link and apply for the post you are eligible for. UPSSSC has released the notification for candidates who like to apply for the various Post. Candidates who are willing to apply can read the details given below before applying for the Post. We have provided an Advertisement for the educational qualification who likes to apply for the post.Visit the Advertisement given below. Candidates who like to apply for the post will be given preference by Two years experience of Serve State Army and should have NCC B Certificate. By using E-Challan & I-Collect, candidates can submit the application. Eligible and Interested candidates can apply on the official website OR. Click the link given below and apply for the post.